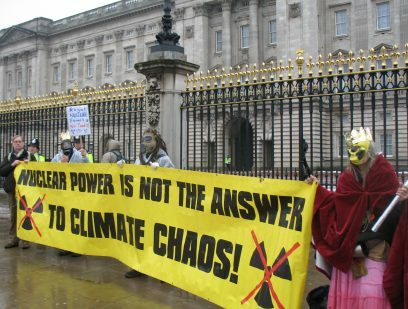 CND calls for an end to the production of nuclear energy – a technology that is dirty, dangerous and economically unsustainable. 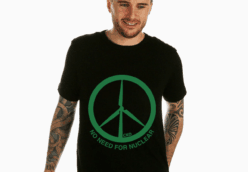 Nuclear power burdens future generations with a potential human and environmental disaster that is not compensated for by the expensive electricity produced. 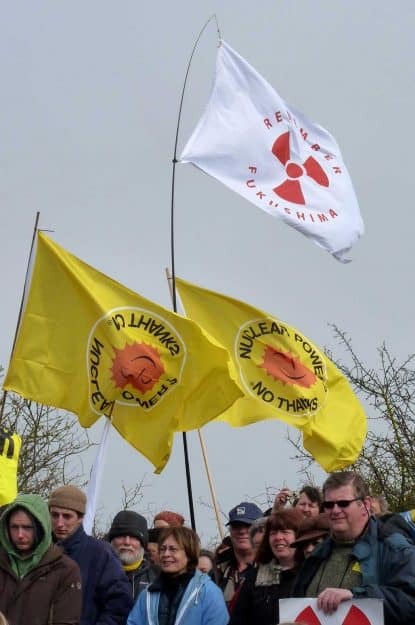 The British public massively subsidises the nuclear industry and will continue to do so as the government has guaranteed the price of electricity produced from new nuclear power stations. 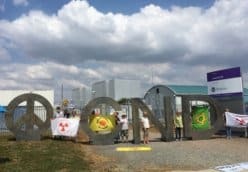 There is still no safe, long-term solution for storing radioactive nuclear waste and yet the government wants to produce more with no answer in sight. 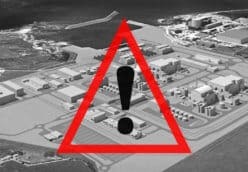 Apart from the waste, nuclear power production can lead to cancer clusters and potentially catastrophic disasters or accidents. Even small amounts of radiation exposure may be harmful. The nuclear power and nuclear weapons industries share a common technological basis and are mutually beneficial. Renewable energy sources offer a clear alternative to nuclear. If billions were to be invested in the UK developing these technologies rather than subsidising the nuclear industry, we could soon have enough secure and clean energy sources from renewables while creating thousands of new jobs. 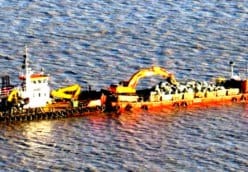 Radioactive sediment dump in Cardiff Bay?